Elon Musk critical innovation for both the electric car and power storage is the cylindrical battery that will be made at Gigafactories. IT looks a lot like what you buy at Walgreens, but with lithium-ion guts which powers laptops today. Musk based the Tesla car fleet, and the Power Wall that acts as a building’s energy reservoir, on this proven low cost design. He and Panasonic are setting out to make billions of them at a gigafactory in Nevada, and they have two huge markets to go into. The basis of the energy storage system of Tesla products are lithium-ion cells in the 18650 form factor. 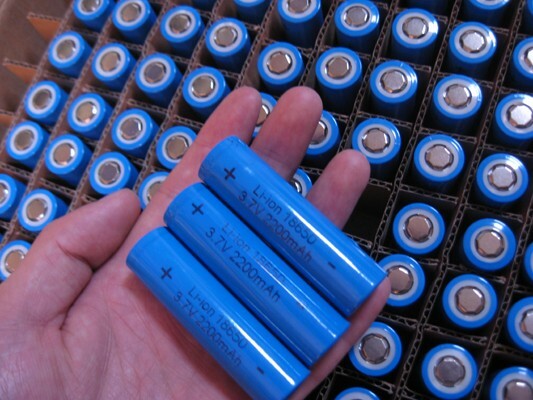 These cylindrical cells have a diameter of 18 mm and are 65 mm in length, a size used for the batteries of laptops. Cylindrical cells are generally less expensive (costing 190–200 dollars per kWh as of 2014) than large format cells whose active layers are stacked or folded (approximately 240–250 dollars per kWh). 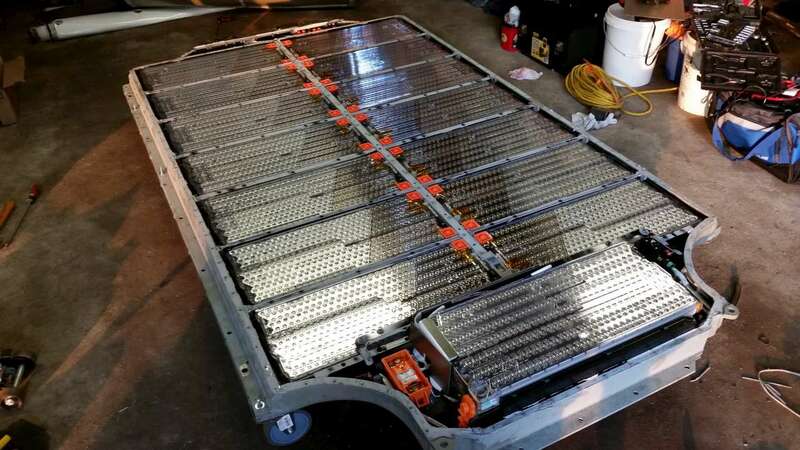 The battery cells that will be produced at the Gigafactory are of a new form factor, larger than the 18650 cells used in the Model S and Model X automobiles. While the cells were originally expected to be at least 20 mm in diameter and 70 mm in length,revised specifications for the optimized form factor are 21 mm (0.83 in) by 70 mm (2.8 in). 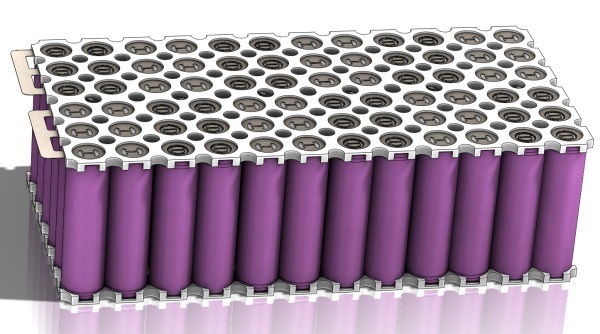 The new battery cells themselves will be bigger than the ones currently used (18650 to 20700), the battery packs will be smaller thanks to better packaging and cooling. Tesla expects to achieve a cost target for production battery packs of under US$100 per kWh of energy storage by 2020. Detailed analysis shows a potential path to a 30% cell-level cost reduction to ~$88/kWh by using a more efficient lithium-rich nickel cobalt manganese cathode (vs. NCA), doubling the percentage of silicon in the synthetic graphene anode, replacing the liquid electrolyte with an ionic gel electrolyte which eliminates the need for a separator, and using a water-based electrode solvent for the cathode.” The gigafactory could drive pack-level costs by 70% to ~$38/kWh via economies of scale, supply chain optimization, increased automation, and production domestication. Cheap batteries will enable scalable DC microgrids will help bring energy access more quickly to the 1.5 billion or so people that have none, greater efficiency and flexibility to those at the top of the economic pyramid, and good new elements of each to the people in between. Prior to the building of more gigafactories, Tesla may expand and potentially double the size of Gigafactory 1. In June 2015, Tesla announced it exercised its option to buy 1,864 acres (754 hectares) of land adjacent to the original 1,000-acre (400 ha) Gigafactory site. On April 30, 2015, Elon Musk announced that the factory heretofore known simply as the Gigafactory was now to be known as Gigafactory 1 as Tesla plans to build more such factories in the future. At the same event, Musk also said that he believed that other companies would build their own similar “Gigafactories”. After receiving $800M of orders ($179M PowerWall, $625M PowerPack) within 1 week of unveiling, Musk estimated that the Gigafactory 1 is not enough to supply demand. Tesla’s activities and interest in Japan indicate that a Gigafactory, perhaps Gigafactory 2, could be built in that country. As of March 2015, Japan was the second-biggest source of Tesla components after North America. Musk has indicated that Gigafactory 2 may also integrate Tesla motor vehicle production into the factory along with cell, battery pack and PowerWall manufacturing that is done in Gigafactory 1. At the 2016 annual shareholders’ meeting, Musk reported that the Fremont factory makes good use of only two to three percent of its car manufacturing space, and could achieve an order of magnitude (i.e., tenfold) increase, to effectively use 20 to 30 percent of its space. If Tesla can do that, its auto factory, which produced close to 500,000 cars per year when it was known as NUMMI, and is now producing close to 100,000 cars per year, could meet TSLA’s goal of 1 million cars per year (i.e., about 10 times the current rate) by 2020, without the need for another auto factory. Tesla engineering has transitioned to focus heavily on designing the machine that makes the machine — turning the factory itself into a product. A first principles physics analysis of automotive production suggests that somewhere between a 5 to 10 fold improvement is achievable by version 3 on a roughly 2 year iteration cycle. The first Model 3 factory machine should be thought of as version 0.5, with version 1.0 probably in 2018.